CSHL Archives Repository | Unsafe for Scientists? 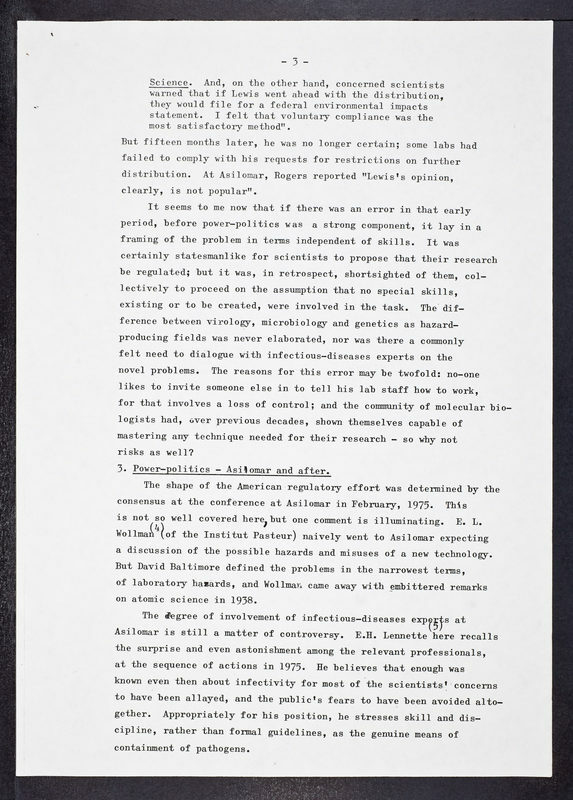 - Ravetz, Jerome R.
Unsafe for Scientists? 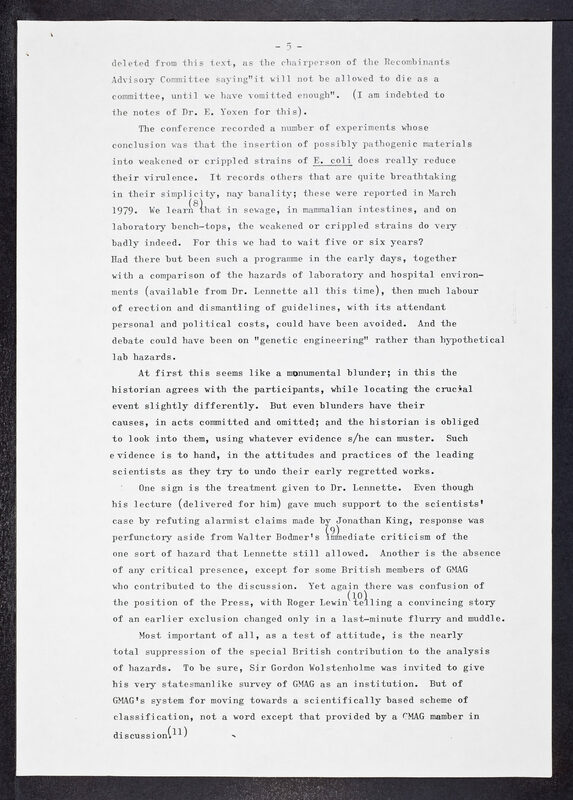 - Ravetz, Jerome R.
Book reviews~ Morgan, Joan~ Ravetz, Jerome R.~ Whelan, W. H.
Ravetz, Jerome R., “Unsafe for Scientists? 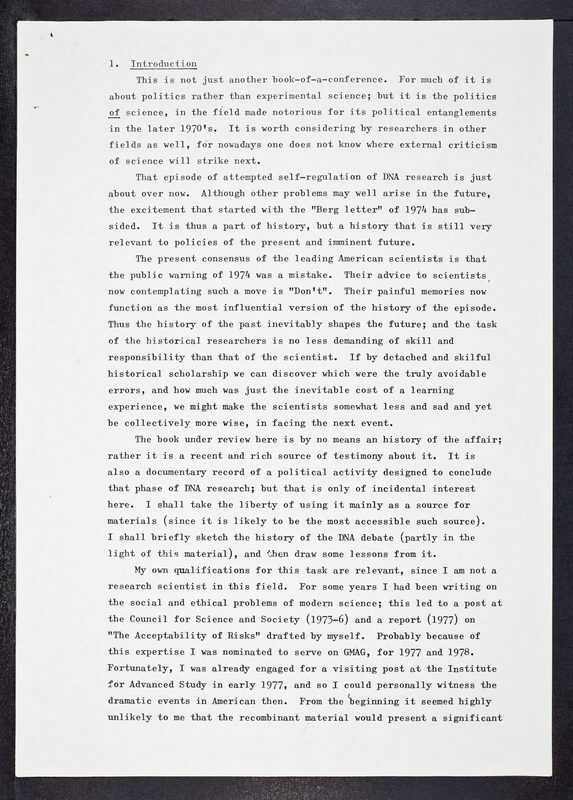 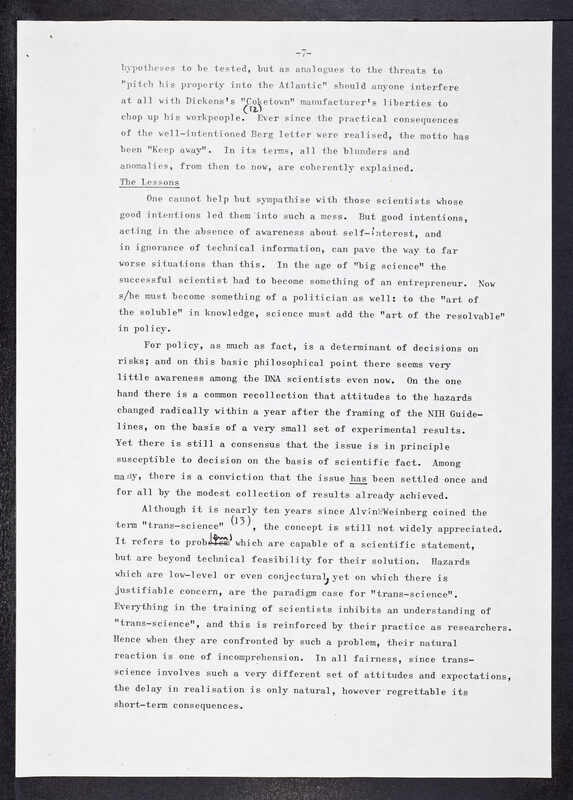 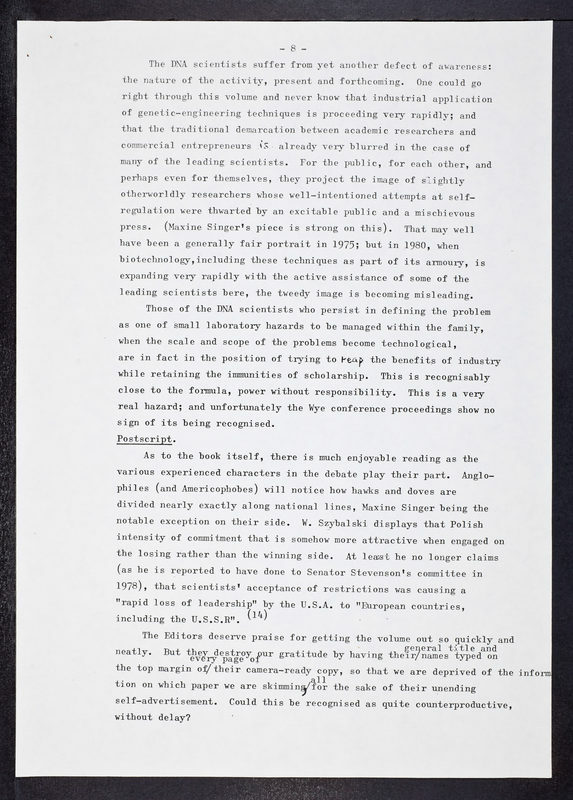 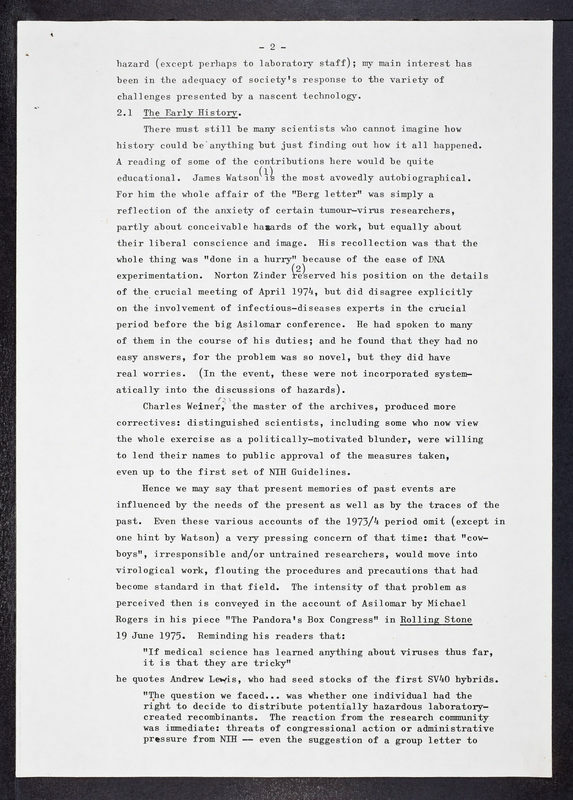 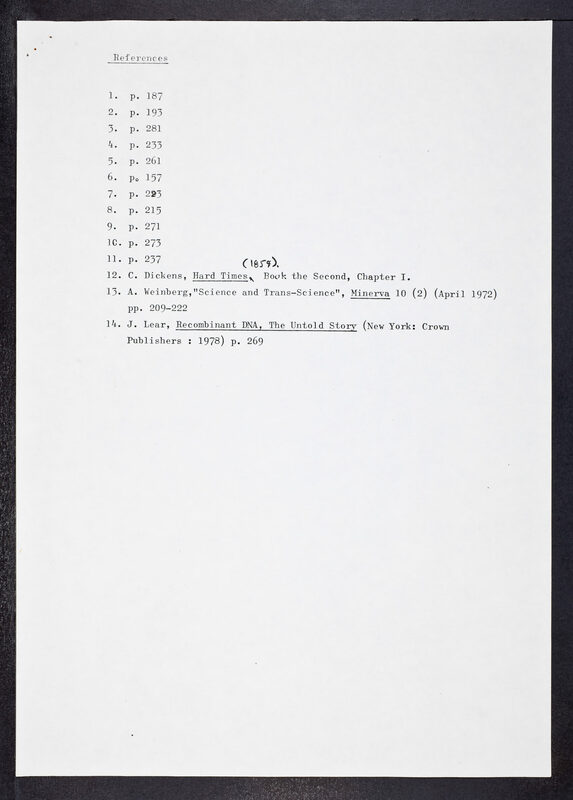 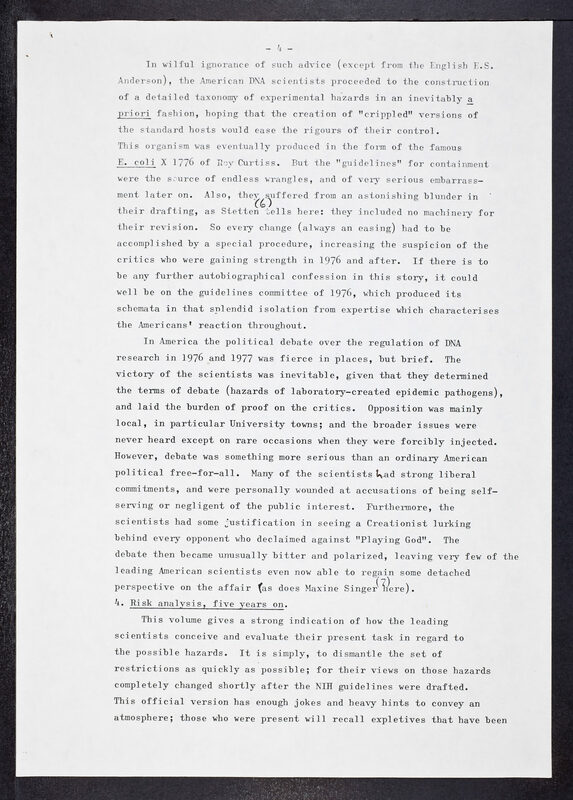 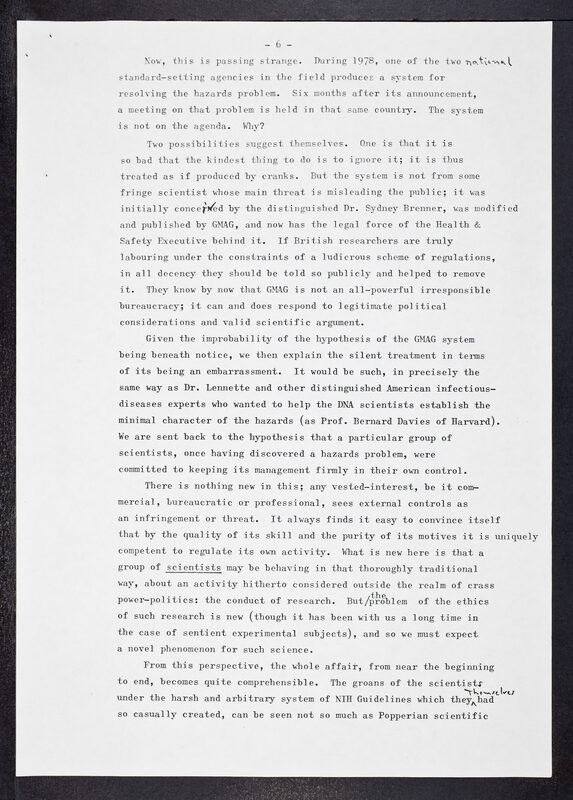 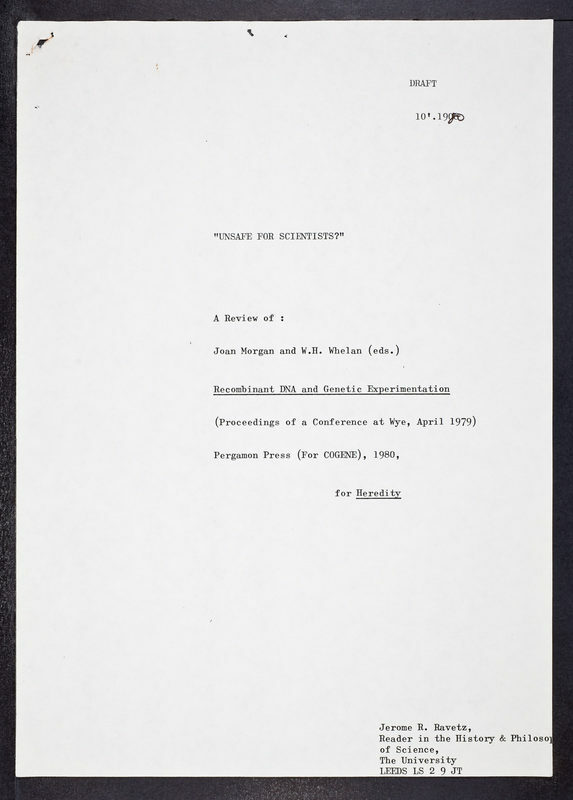 - Ravetz, Jerome R. ,” CSHL Archives Repository, Reference SB/2/3/179, accessed April 18, 2019, http://libgallery.cshl.edu/items/show/74098.